We've all heard a number of conspiracy theories here and there, and we tend to think that most of them are too crazy to be true. But the fact is we live in a crazy world, and it means that even the most insane things can turn out to be true. From mind-control experiments, to massive surveillance, to hiding the facts that harm the health of multiple people — all these conspiracies have actually happened. These plots involved a number of people, from government officials to businessmen to ordinary citizens, and they happened in different periods of time. The period of 1920 to 1933 in the United States was known for the Prohibition (the ban on the production, importation, transportation, and sale of alcohol). But it doesn't mean that during this period Americans didn't drink alcohol. Due to the efforts of bootleggers, those who wanted a strong drink could always get it. However, it didn't always make them happy. A large number of people (an estimated 10,000) died of alcohol poisoning during this period, and it wasn't due to the low quality of their drinks. It was because of a deliberate attempt by the US government to discourage people from drinking alcohol. Yes, I'm not kidding — it was later revealed that the government poisoned the alcohol with deadly chemicals, thus killing thousands of people. Evidently, they didn't think that booze lovers deserved sympathy. Does it sound insane to you that the government would conduct mind-control experiments on its unwitting citizens, and even secretly dose them with LSD? I'm sure it does, but it's something that actually happened. I'm talking about the infamous CIA program called MKUltra that was in action from 1953 to 1964. Its goal was to examine the effects of biological and chemical weapons on people to know how to use them in case of war. 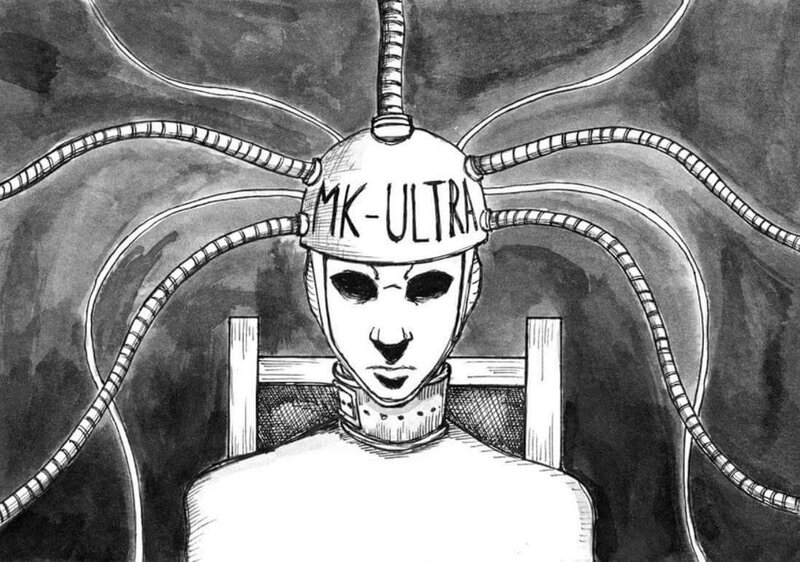 A number of institutions, from hospitals to prisons, worked with MKUltra and allowed the government to conduct experiments on people using verbal and physical abuse, as well as hypnosis and drugs. In order to make sure that the truth wouldn't be revealed, they even wiped the memories about the events in their subjects. What kind of government would do all these things?! Not too long ago, everyone thought that there was nothing too bad by smoking cigarettes. What's more, cigarettes were even prescribed as part of treatment for some diseases! And, of course, few people spoke about the side effects of smoking and about the damage it causes to health. The first researches that suggested that cigarettes caused cancer and other health issues appeared back in the 1920s. However, tobacco companies had been hiding this fact for as long as they could. It took several decades for them to finally admit that smoking was addictive and damaged the health of their consumers. In other words, tobacco manufacturers knew that their product was harming people's health—even killing them—but they kept silence about it and continued to sell it for the sake of profit for decades. The Tuskegee Experiment is an infamous study that was conducted from 1932 to 1972 by the U.S. Public Health Service. Its goal was the examination of the natural progression of untreated syphilis in poor African-American men disguised as the provision of free health-care. This shameful and extremely racist experiment raised a number of questions about the medical ethics. The subjects of the experiment weren't even told that they had syphilis. And when it was revealed that penicillin could cure this disease in the 1940s, the experiment continued and people still didn't get any treatment. Needless to say, it largely affected all the diseased men and their partners. Many of them died of syphilis or related complications, as well as infected their wives and children with the deadly disease. In fact, only 74 out of 399 study subjects made it to the end of the experiment in 1972. The Counterintelligence Program, aka COINTELPRO, was an anti-activist program held by the FBI. It was created with an aim to investigate, infiltrate, discredit, and destroy political groups that were considered hostile to the United States government. This secret program illegally infiltrated such groups as the Communists Organization, the Rainbow Coalition, Women's Rights Organization, the Civil Rights Movement, as well as the anti-war left. A large number of political groups were harassed during the time of the program's operation and many of their members turned paranoid because it seemed to them that they were being watched all the time. People had been talking about this conspiracy theory for some time, but no one believed them. That is until the year 1971, when a group of activists broke into an FBI office and found the documents that proved the existence of COINTELPRO. You should remember from your history class that US President Abraham Lincoln was assassinated when he was in the theater watching a play. For a long time, it was officially considered that the president was killed by a lone gunman. However, it turned out to be false. The truth is that it was a conspiracy that involved two more shooters who had to kill Secretary of State, William Seward and Vice President Andrew Johnson. 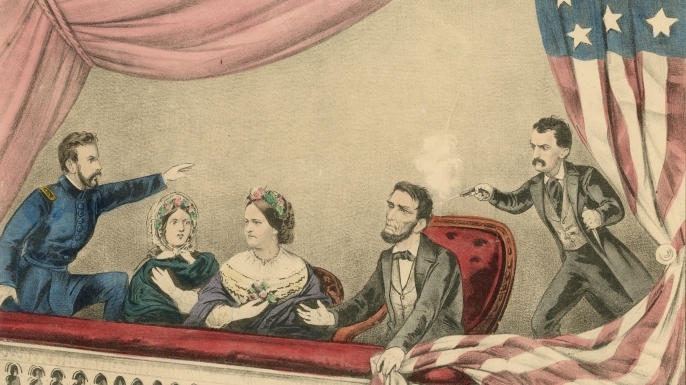 However, John Wilkes Booth was the only one who managed to complete his task and kill the president. In the meantime, Secretary Seward was only wounded, and Vice President Johnson wasn't even hurt. Of course, when the government investigated the case and found out that there was a conspiracy, all its members were executed, along with everyone else who helped them execute the plot. During the presidency of Richard Nixon, if someone said that his administration was involved in discrediting his opponents, stealing secret documents, and wiretapping conversations, few people would believe it. I mean, it sounds too crazy to believe, doesn't it? Well, even though it does, now we all know that it actually happened! When the truth was revealed, President Nixon had to resign and some of his accomplices were sent to federal prison for the serious offenses they committed. 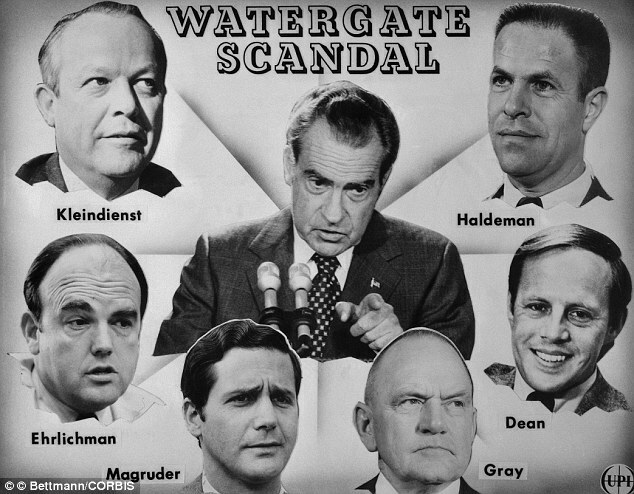 Watergate Scandal involved so many unpleasant things that it's even hard to list them all. The most serious ones were illegal espionage, deliberate obstruction of justice, and abuse of presidential power. After the events of the Watergate Scandal, so many Americans realized that they shouldn't always trust their political leaders. It changed a lot of things in the American politics forever. In 1990, Nayirah, a 15-year-old girl from Kuwait, told the world about a number of horrendous things done by the Iraqi troops in Kuwait. Among other things, she told the world that she saw Iraqi soldiers taking babies out of incubators in hospitals and leaving them on the cold floor to die. The girl's story broke people's hearts and led to the support of America's participation in the Gulf War. However, only two years later, it was revealed that Nayirah was the daughter of the Kuwaiti ambassador to the United States, and her testimony was part of the atrocity propaganda planned by both Kuwaiti and American governments. Needless to say, all these scary stories about leaving babies to die on the cold floor turned out to be false. I'm telling you: we shouldn't blindly trust the things they tell us in the news! On August 4, 1965, the USS Maddox opened fire on what was considered to be Vietnamese torpedo boats starting to attack. This act was considered as the beginning of an escalated conflict. However, as it was revealed long time after the event, there were no torpedo boats and no attack on behalf of the Vietnamese. Even one of the navy pilots confirmed the fact that it was a false flag attack. 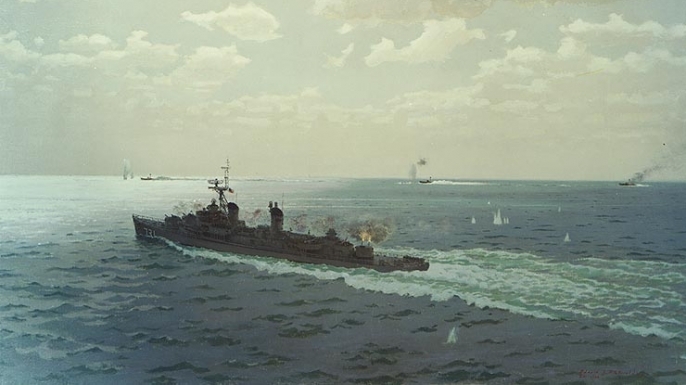 He confessed, "I had the best seat in the house to watch that event, and our destroyers were just shooting at phantom targets — there were no PT boats there… There was nothing there but black water and American fire power." Sadly, this attack received the response they wanted, and the conflict with Vietnam was escalated. Did you know that in the 19th century, up until the enactment of the Sherman Antitrust Act under the presidency of Benjamin Harrison, a small group of powerful businesses united with a single goal to create a monopoly that would meet their interests? They accomplished this goal through intimidation, creation of unfair competition, price fixing, and union busting. As a result, several giant combinations were created and called trusts. They became almost as powerful as the US government itself and possessed a huge amount of wealth in their hands. 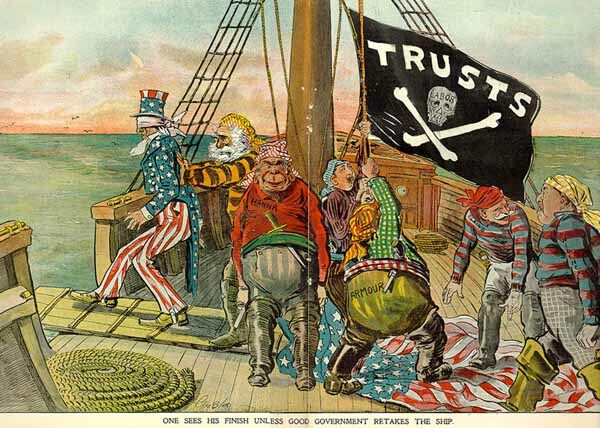 Later, the Sherman Antitrust Act eliminated these trusts, but it doesn't mean that they don't exist today. A number of companies that are considered to be their successors still control the markets of mining, oil, food production, and manufacturing. In 2012, a large drug conspiracy was revealed in the United States. 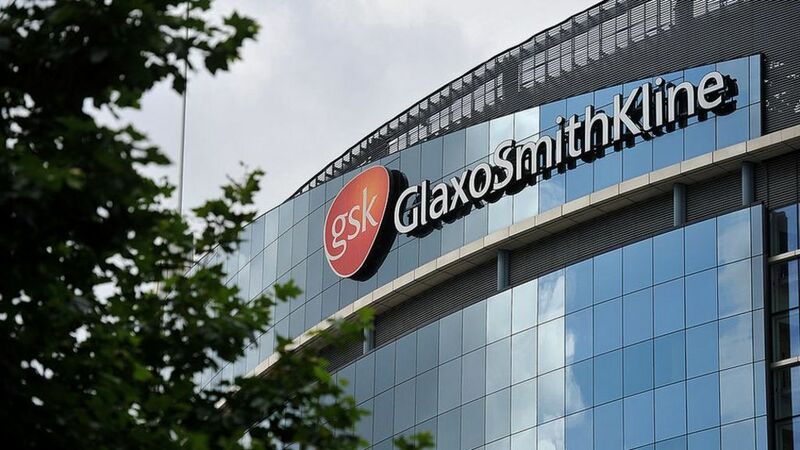 GlaxoSmithKline, a pharmaceutical conglomerate, had been promoting certain drugs for unapproved uses, fixing prices on these drugs, and paying the doctors for offering these drugs to their patients. What's more, the company was hiding safety data that questioned the effectiveness of their drugs and didn't reveal their negative side effects. For example, some of their antidepressants turned out to cause suicidal thoughts, heart risks, and sexual dysfunction. That's not the drug I'd like to take. When the wrongdoings of GlaxoSmithKline were revealed, a large investigation followed. Eventually, the conglomerate was fined $3 billion for their shenanigans. For your information, this amount even broke a record: it was the largest sum of money ever exacted from a pharmaceutical company, not only in the US, but also globally. During the Cold War, the American government used to do a lot of things to make sure that everyone in the country behaved well and there were no traitors or spies. As one of the attempts to control people, the Central Intelligence Agency launched the program called Operation Mockingbird. Its goal was to gather intelligence and spread propaganda in the media with the help of hired journalists. Officially, Operation Mockingbird was ongoing for almost three decades. But in fact, it seems that the government is still working in this direction. I mean, we can still see propaganda in the media. Just look at the example of Nayirah's testimony; it was a lie planned by the government. What it teaches us is to develop critical thinking and analyze information we hear in the news from many different angles. Have you ever heard about the secret meetings of the world's elites? Even if you have, most likely you thought that it was just another crazy conspiracy theory. However, it's true! 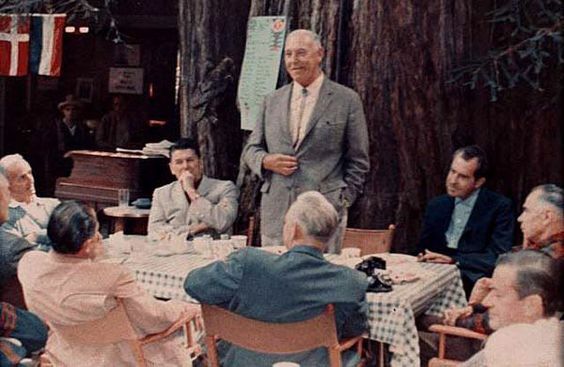 The most prominent leaders in the world gather once a year (usually in the middle of July) in a place called Bohemian Grove in Monte Rio, California. These meetings began back in 1878 and they're attended by presidents, artists, musicians, business leaders, as well as other people in power. It's interesting to mention that no woman ever got full membership in the Bohemian Club, but there were four women who hosted some of the meetings. Of course, we don't know what exactly these men in power do at their annual meetings, but we can guess. It's logical to suggest that they drink a lot, have big dinners, and, you know, discuss some business that's considered "fun." It's one of the most recent revelations that shook the whole world. 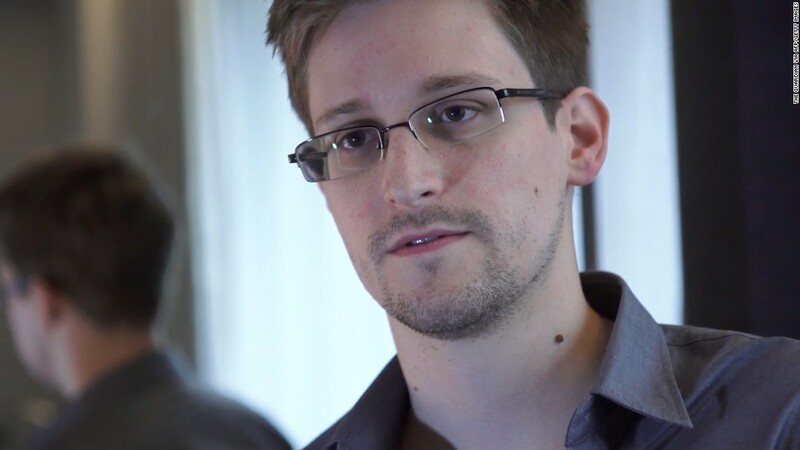 Edward Snowden, a former military man who worked for the National Security Agency, found out that the American government had been spying on their own citizens. He also disclosed a number of global surveillance programs that allowed to find whomever the government wanted anywhere in the world. At some point in 2013, Snowden realized that he couldn't live with that knowledge and revealed the truth to several journalists who wrote articles for prominent media sources, such as The Guardian and Washington Post. Even though different people call Snowden different names (for some he's a spy or a traitor, while for others he's a hero), the facts are the facts. The man told the world about something we've suspected but never knew for sure: the Big Brother has actually been watching us. Did you know that there is another way the government can generate propaganda? They do it by paying professional sports leagues to promote American patriotism. In 2015, Arizona Senators Jeff Flake and John McCain disclosed this fact in their report. This report confirmed that the Department of Defense had paid millions of dollars to sports organizations, such as National Football League, National Basketball Association, Major League Baseball, Major League Soccer, and National Hockey League. What's more is even athletic departments of some universities were involved. In exchange for money, athletes had to demonstrate their patriotism and boundless love to their country. The demonstration had to include honoring the veterans, arranging reunions with returning soldiers, and displaying the American flag. It all was done with an aim to increase military recruiting. Unfortunately for those who paid the money, the attempt failed.